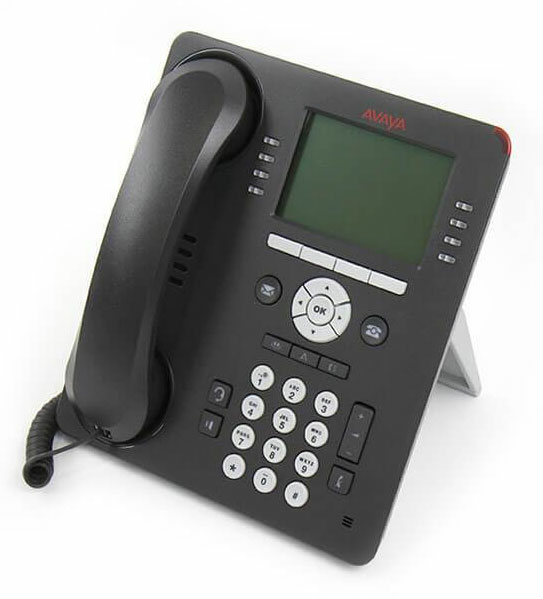 The Avaya 9508 provides a large display, multiple feature keys and speed dials, and call logs for the most demanding user. 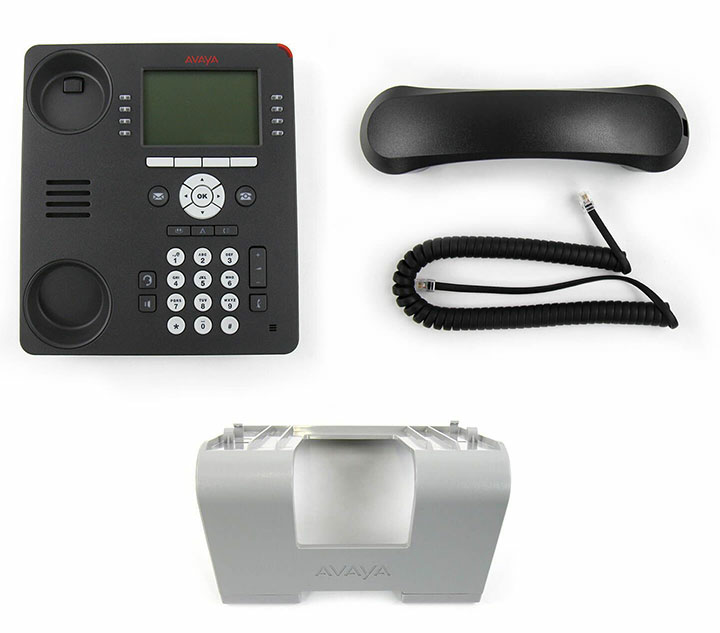 Avaya has transitioned the 9500 series digital telephones to a Global form factor. 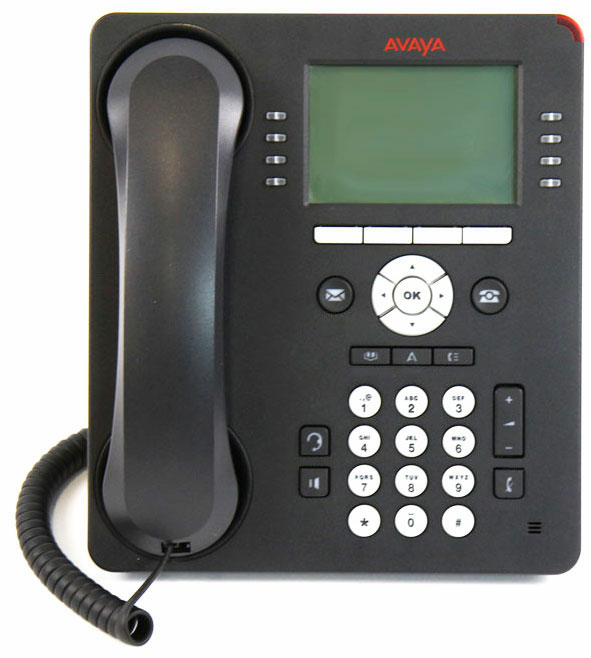 Global phones have the English language text removed from the faceplate and use icons to communicate button functions and fixed features such as message, menu, headset, mute, and speaker. 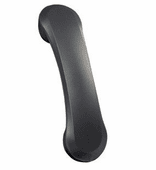 The Global form factor is the currently manufactured model.